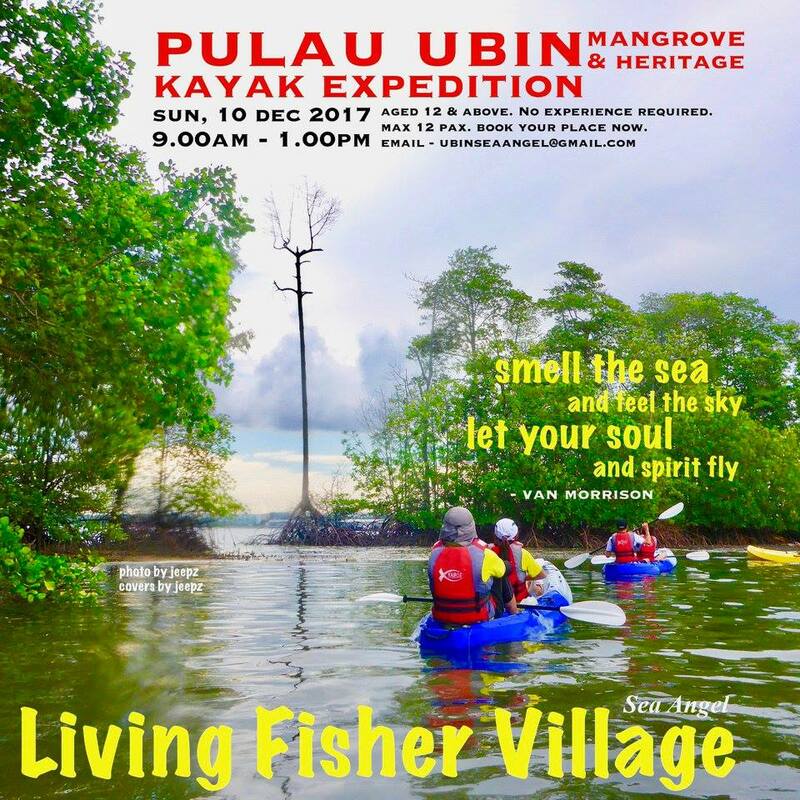 Join Sea Angel volunteers for a leisurely kayak expedition that reveals hidden Pulau Ubin that you never imagined existed on 10 Dec (Sun) and 24 Dec (Sun). 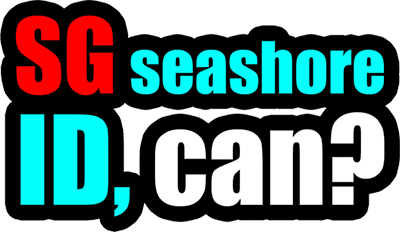 Discover the island's natural beauty from the sea and rivers. 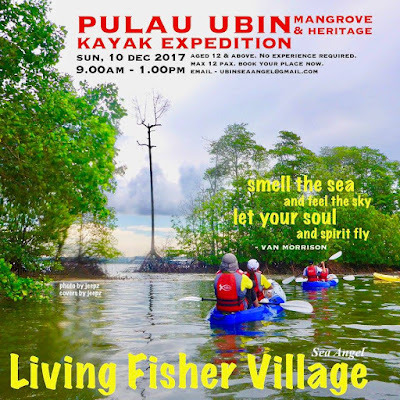 Passionate guides will share about Ubin's riverside heritage as you float beneath the majestic mangrove canopy. Limited slots, registration now open.